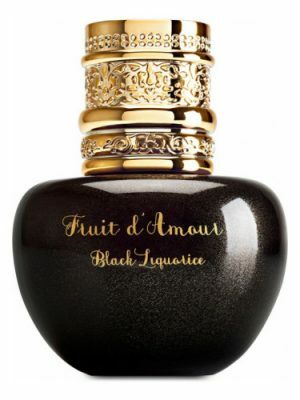 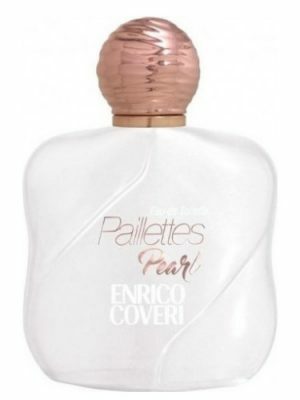 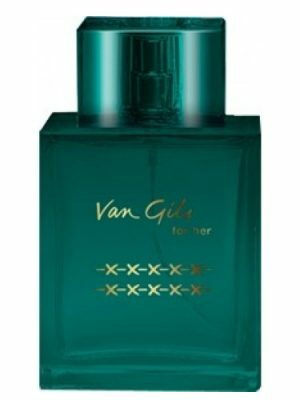  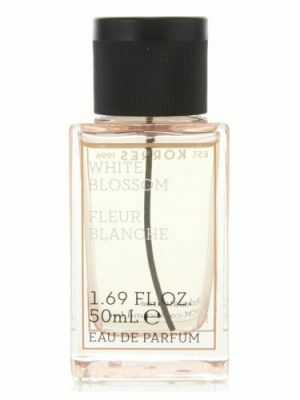 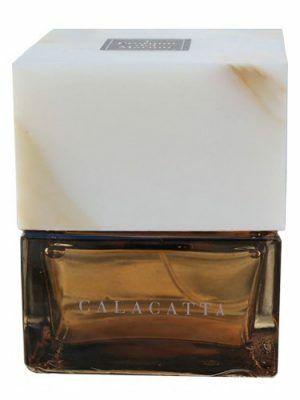 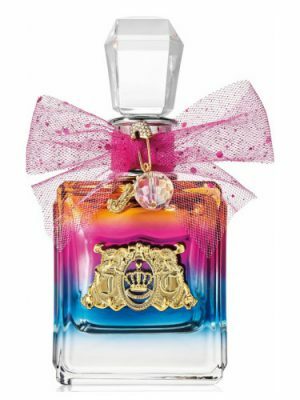 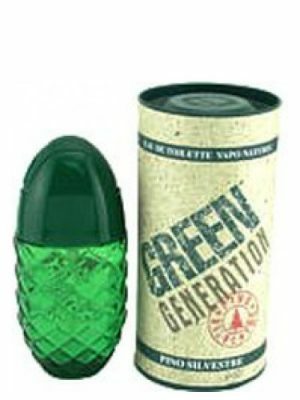 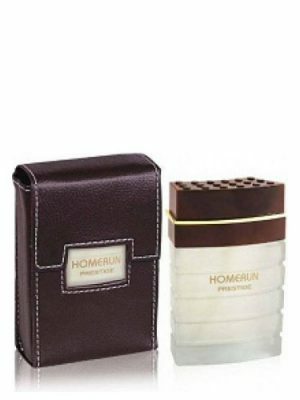 SKU: d563a7228017 Perfume Category: for women. 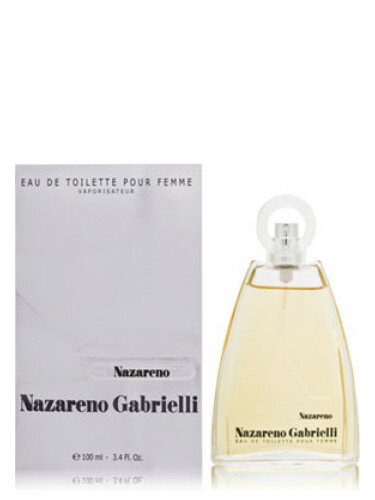 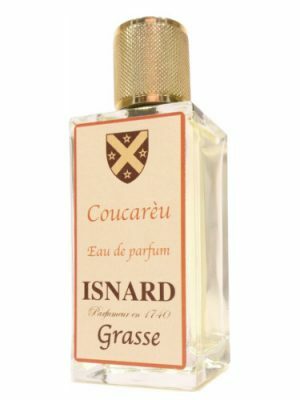 Fragrance Brand: Nazareno Gabrielli Notes: African Orange flower, Bergamot, Honeysuckle, iris, Lily-of-the-Valley, Musk, Peony, Sandalwood, Tuberose, Violet, Virginia Cedar. 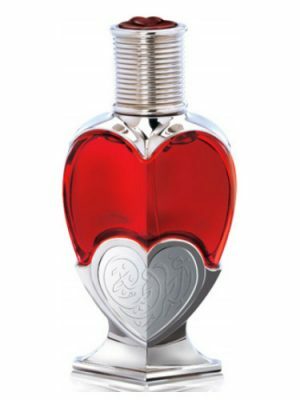 Nazareno pour femme, launched in 2000, is a sophisticated fragrance. 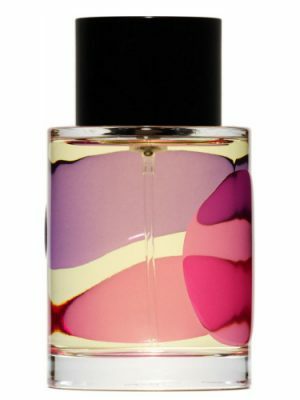 It opens with notes of bergamot, leading to the heart of peony, violet, lily of the valley, honeysuckle, tuberose and orange blossom. 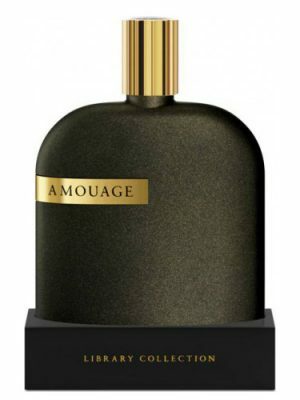 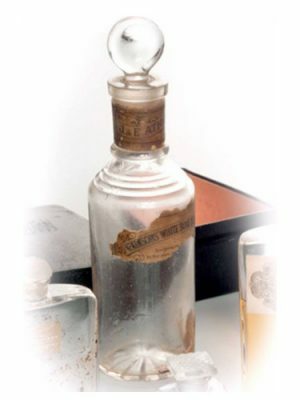 The base features iris, cedar, sandalwood and musk.